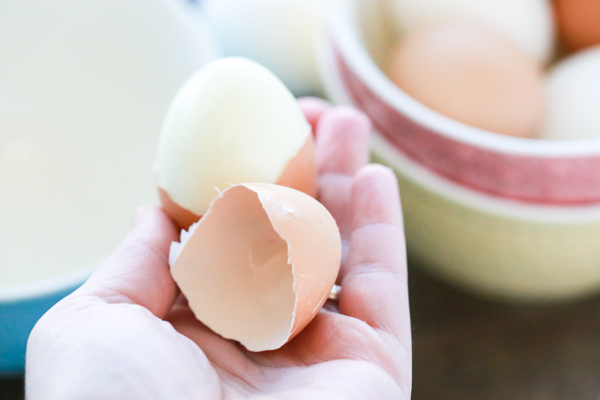 Instant Pot Hard Boiled Eggs are amazing each and every time I make them! They’re easy to peel and that rich, creamy, yellow yolk gets me every time, y’all. I admit that I when I first got my Instant Pot last year, it sat in the box for several months because I was so afraid to use it. Once I started using it with the help of a friend who seems to be a pro at pressure cooking, it was an instant love connection between the Instant Pot and I. Y’all, I absolutely love this thing! It has totally transformed the way I cook. 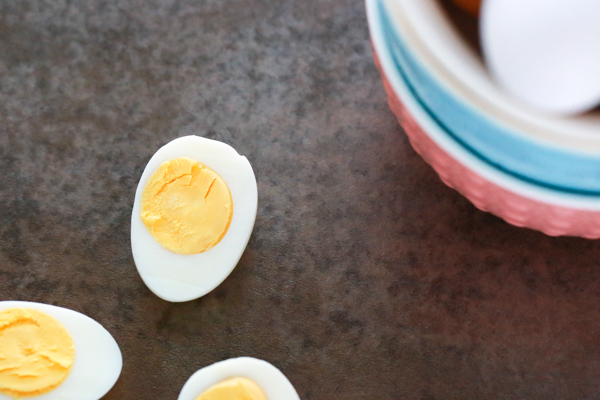 Making hard boiled eggs isn’t hard by any means, but it does require you to be more present and more hands-on than making these Instant Pot Hard Boiled Eggs. 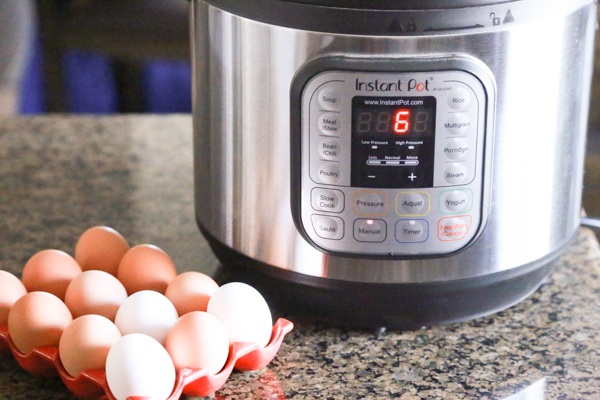 The Instant Pot does all the work for you and the result is that you simply get to enjoy perfect, easy to peel hard boiled eggs each and every time. What I love about hard boiled eggs is that they are a great source of inexpensive protein, even when you’re buying organic. 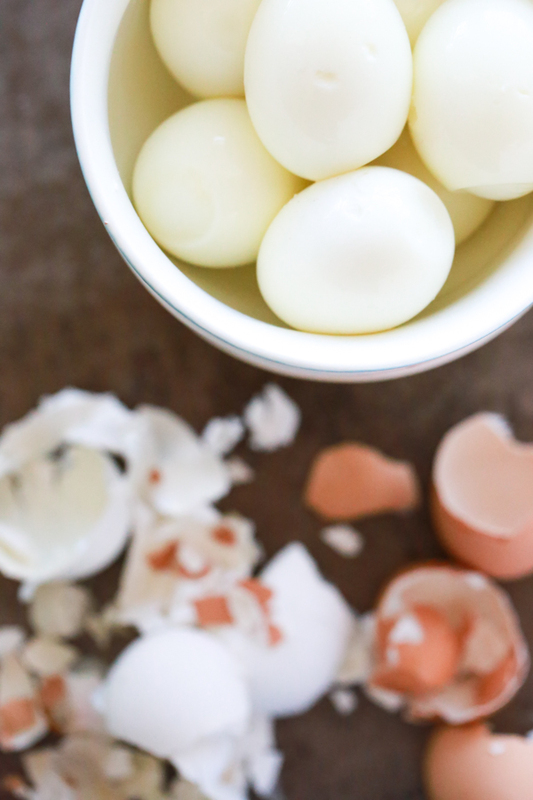 At about $.25/per serving, hard boiled eggs make a great snack and they’re perfect for meal prep too! Since they can keep in the refrigerator for up to a week, I make a large batch at the beginning of the week and use them throughout the week. 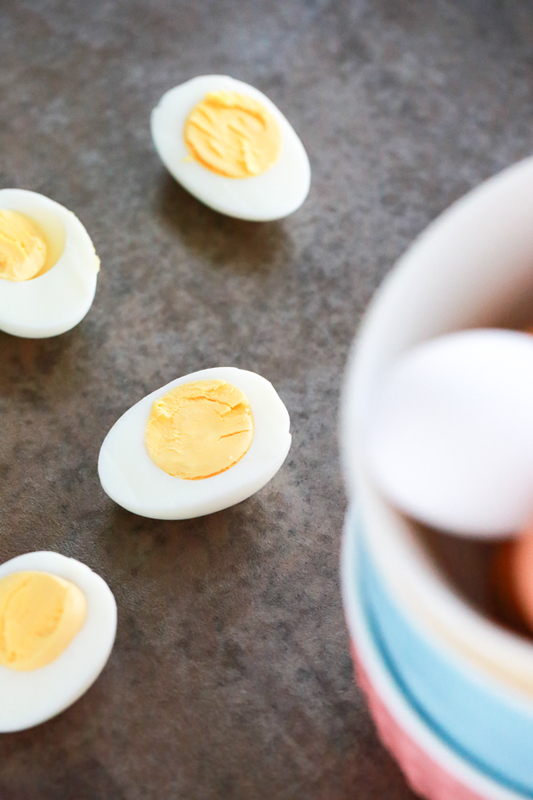 Think quick breakfast, easy snack when you’re headed out the door, a low calorie protein for a fresh, green salad – hard boiled eggs are so versatile and delicious! 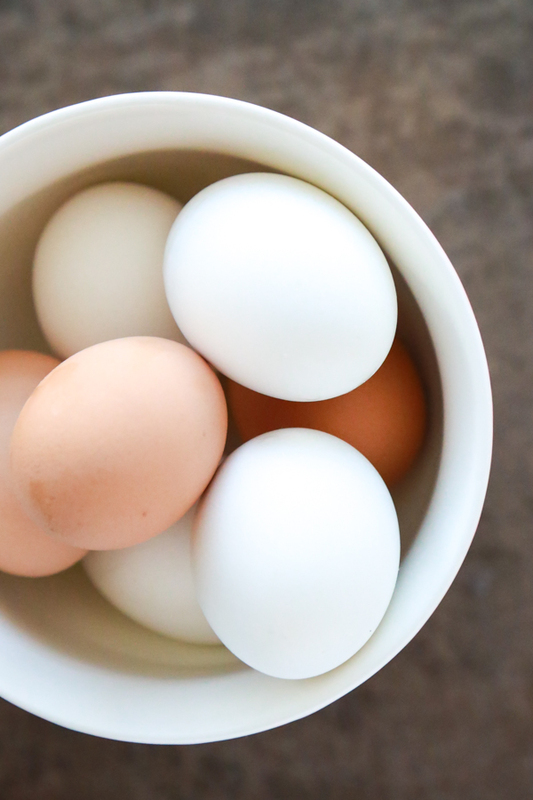 Making hard boiled eggs in the Instant Pot is an easy, foolproof way to ensure consistently perfect hard boiled eggs each and every time! When using the Instant Pot to make hard boiled eggs, I’ve found 6 minutes to be the ideal cooking time for PERFECT hard boiled eggs. 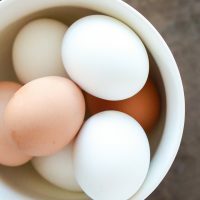 I know the perfect hard boiled egg is different for everyone, so while 6 minutes may be perfect for me, you may need to experiment to find your perfect hard boiled egg. For me, a perfect hard boiled egg has a completely cooked white with a rich, creamy yellow yolk. For a drier yolk, cook for 7 minutes. There is a big miscommunication with the time it actually takes to cook with the Instant Pot. 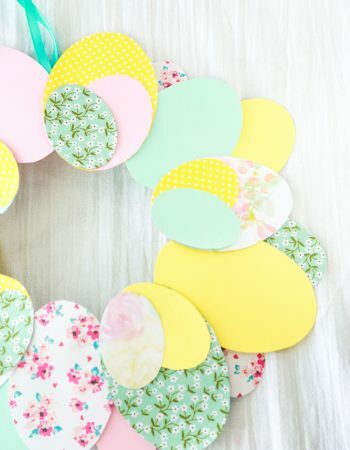 If you look on Pinterest you’ll see hundreds, if not thousands, of pins claiming to make a meal in 20 minutes or less. [Check out my Instant Pot board for some examples.] While you absolutely can make some things in the Instant Pot in 20 minutes total, that’s not likely to be true of every pin you find claiming so. The time given doesn’t account for the time it takes for the Instant Pot to come to pressure and then the time it takes to release the pressure. For example, I could claim that I make the PERFECT Instant Pot Hard Boiled Eggs in just 6 minutes! And while that is somewhat true, it’s not the entire truth! I do pressure cook them for 6 minutes, but it actually takes me just over 20 minutes from start to finish. The time it actually takes the Instant Pot to come to pressure depends on what is inside. For Instant Pot Hard Boiled Eggs, it takes about 8 minutes for my Instant Pot to come to pressure before it begins to cook. This is completely hands-off time but it’s time nonetheless. Once the Instant Pot has come to pressure, then it begins the cooking process automatically. By the time the Instant Pot beeps to let me know it’s done, 14 – 15 minutes has elapsed. Then I have to release the pressure and then give the hard boiled eggs a water bath. So all in all, Instant Pot Hard Boiled Eggs take about 20 minutes to make start to finish. 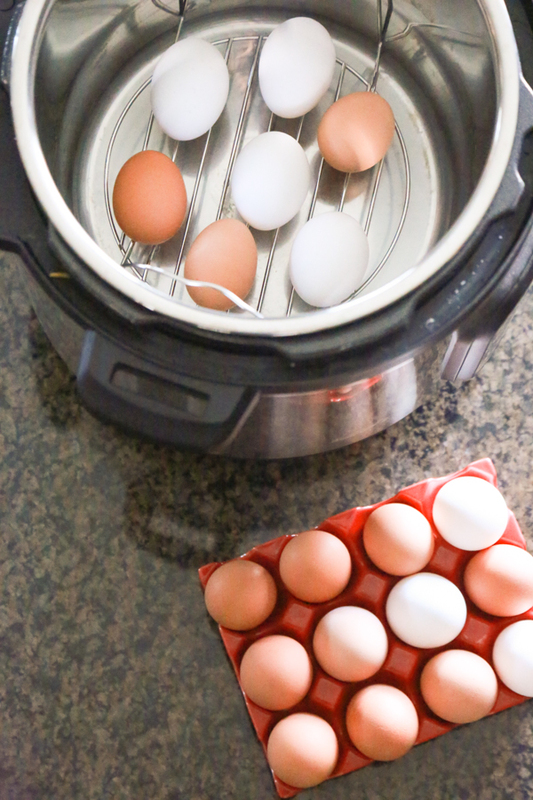 Using the Instant Pot to make hard boiled eggs is practically perfect in every way. Instant Pot Hard Boiled Eggs are incredibly easy to make and are perfect each and every time you make them. Place eggs, straight from the refrigerator, on the top of the steamer insert. Place the Instant Pot lid on top and turn to lock into place. Make sure the steam release lever is turned to "sealing." Press the "Manual" button on the front of the Instant Pot. If "High Pressure" is not automatically selected, press the "Pressure" button to toggle to "High Pressure." 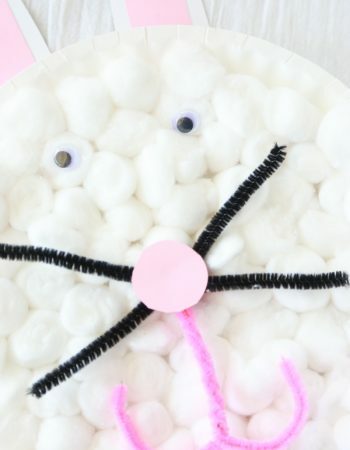 In the meantime, fill a large bowl with ice water and set aside. Once the timer goes off, you will need to manually release the pressure in the Instant Pot. You can use a thick towel or long cooking utensil to release the pressure. Make sure to keep your hands, face, and any other body parts away from the release valve. Turn the release lever to "venting" to begin the depressurization process. If you've never cooked with a pressure cooker before, this part can be very intimidating. It's loud, it's forceful, and honestly, a bit terrifying. Just stand back and allow the Instant Pot to do it's thing! There is a safety mechanism in place which will not allow you to remove the lid until the pressure is gone. Once the pressure is released you can remove the Instant Pot lid. Immediately transfer eggs to the prepared ice water bath with a slotted spoon. Turn off the Instant Pot by pressing the "Keep Warm / Cancel" button. Allow the eggs to cool in the ice water bath for about 5 minutes. 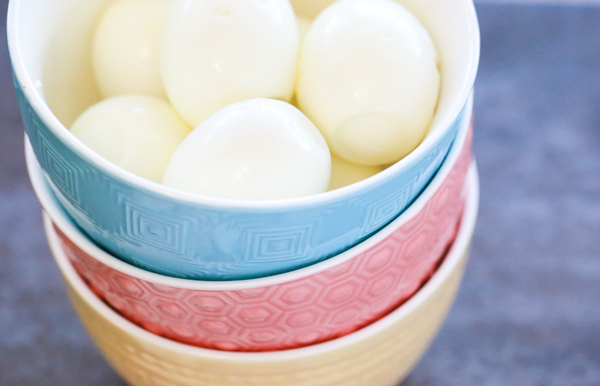 Instant Pot Hard Boiled eggs will keep in the refrigerator for up to a week. If you don’t already have an Instant Pot, get one! 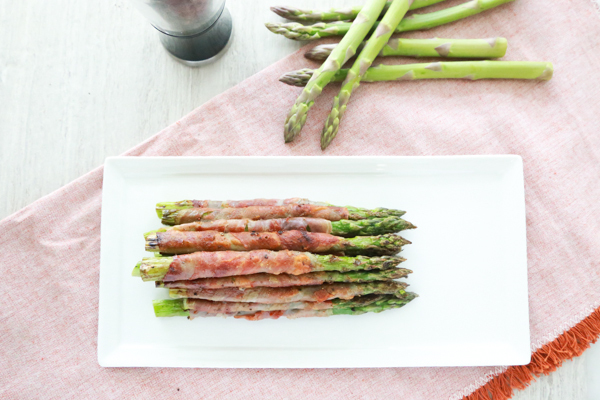 It has truly been a lifesaver for me in the kitchen! Y’all, it really doesn’t get any easier than this! 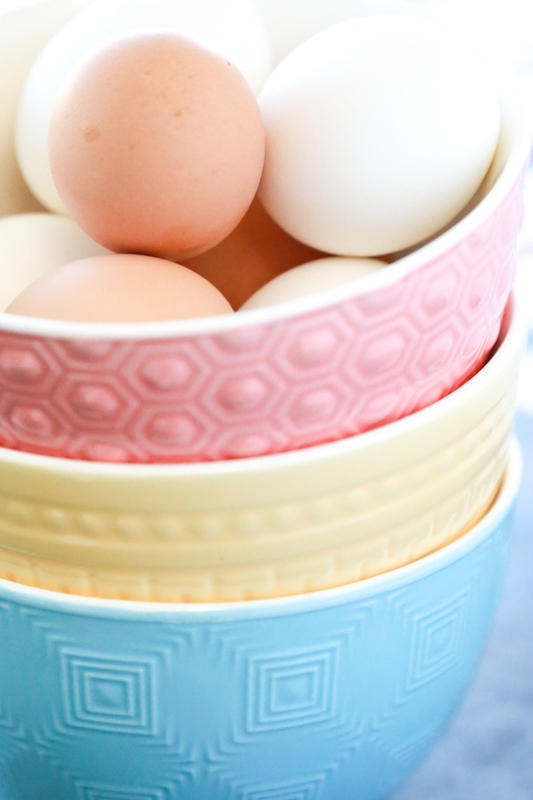 This is the easiest way to get the PERFECT hard boiled eggs each and every time you make them. The set it and forget it protocol is exactly what I need and it’s so handy when I’m busy with all the other household responsibilities. All I have to do is listen for the beep to know when they’re ready. 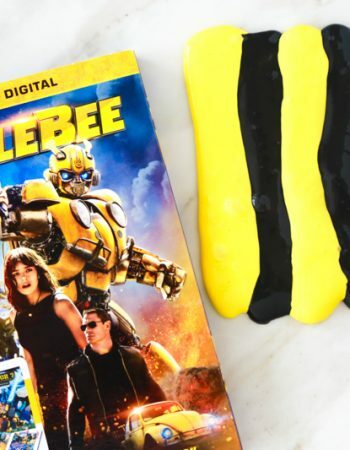 There are some accessories that will make using your Instant Pot more enjoyable. Here are a few that I recommend for this Instant Pot Hard Boiled Eggs recipe. 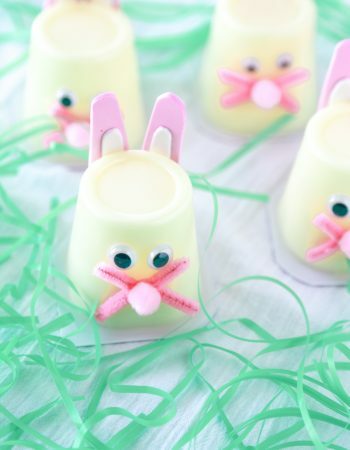 We’ve been using eggs as a go-to snack also. Good for you and not that many calories! I have always struggled to make hard boiled eggs… never seem to turn out just right. 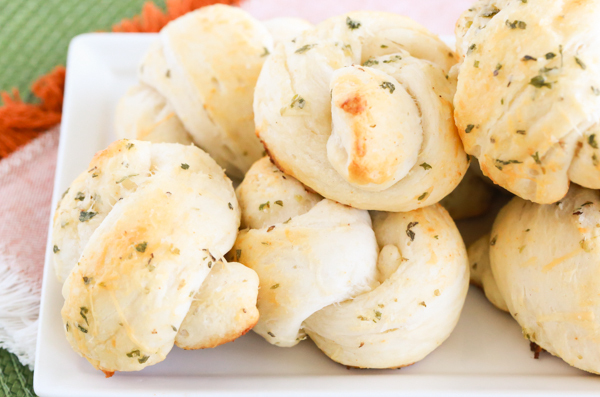 Guess I need to try making them in the instant pot! 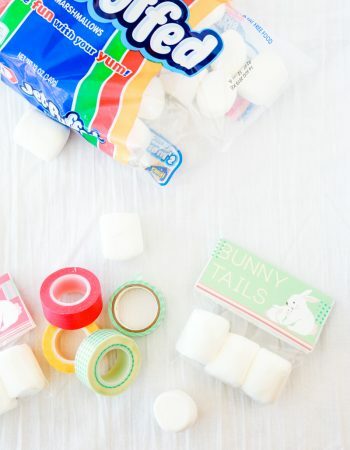 You had me at easy to peel since I love hard boiled eggs but find them so time consuming. It seems as if the Instant Pot really simplifies the process. I never would have thought to make hard boiled eggs in my instant pot. Wow. Just wow. I can rarely get a hard boiled egg that’s easy to peel. I’ll need to use my instant pot for this!